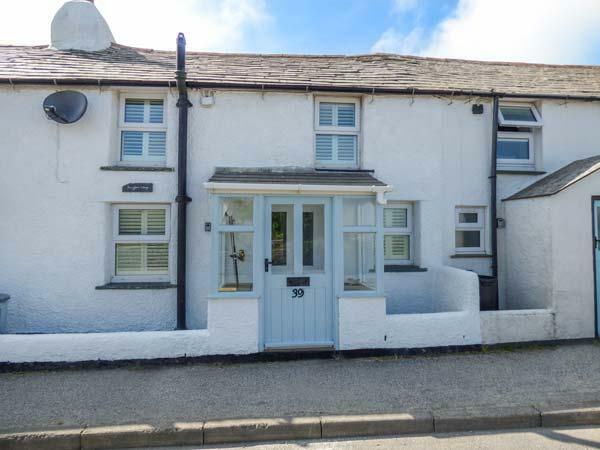 Details and photos for this property in Cornwall, 1 Pengelly is a 3 bedroomed self catering holiday home with 2 bathrooms in Delabole. 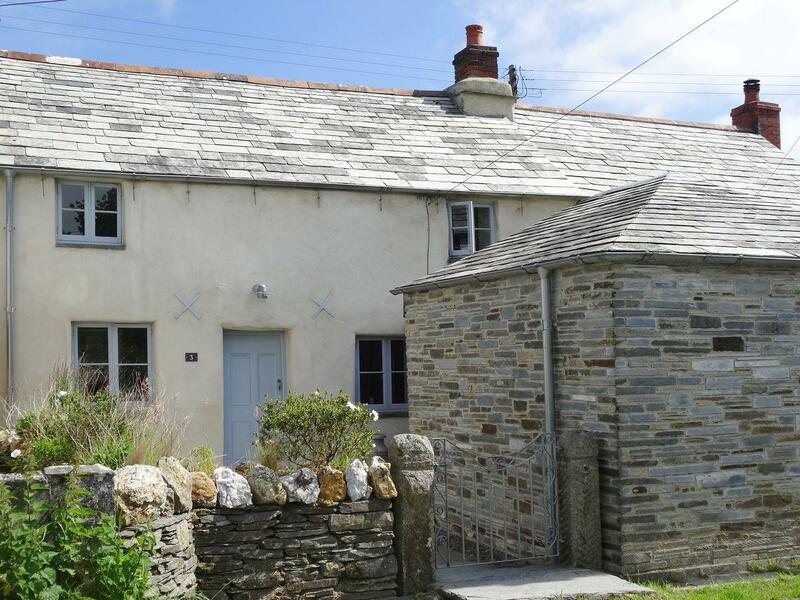 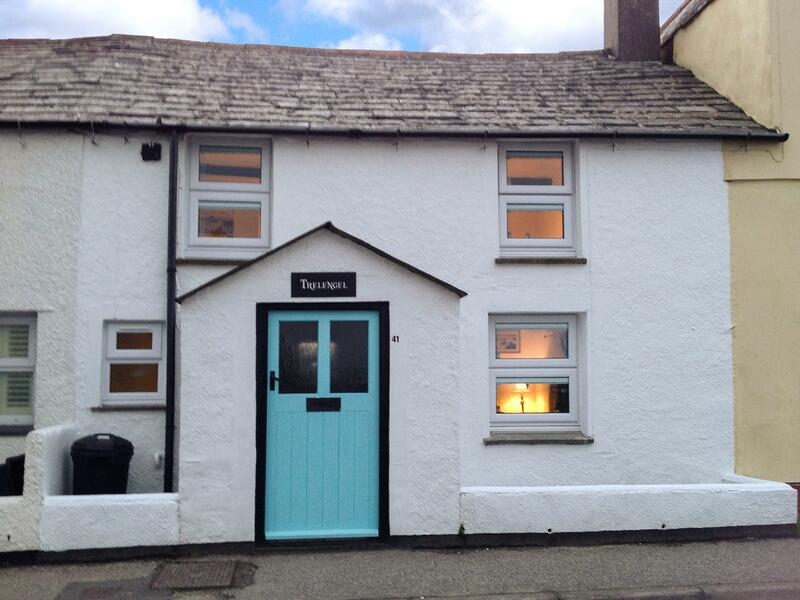 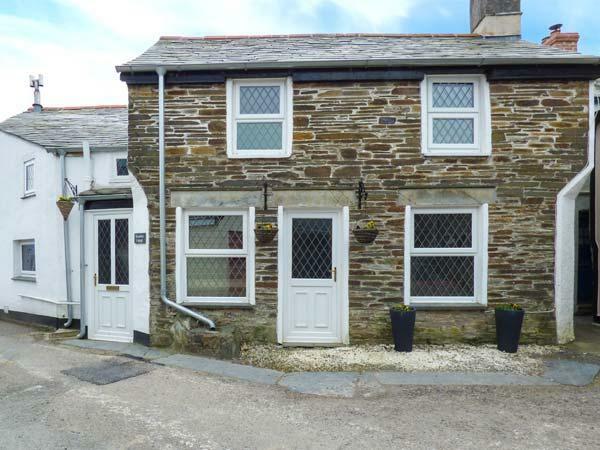 3 Newhall Green in St Teath is a dogs welcome holiday property in Cornwall, accepts dogs and sleeps 4 persons. 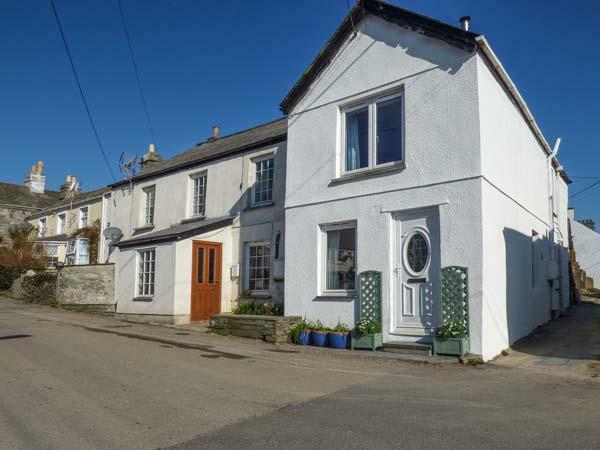 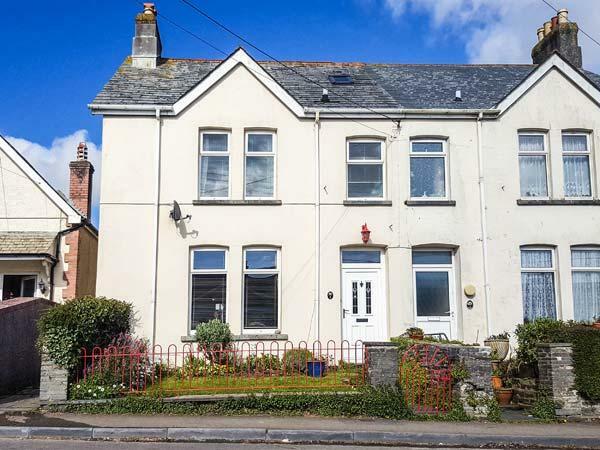 Having 2 bedrooms and 1 bathroom, also is non smoking and you can see a summary for this dogs welcome holiday home in St Teath here.